The trailer mounted diesel compressor offers outstanding performance and reliability. It is ideal for many civil engineering, mining, agricultural and blasting applications where extreme operating conditions are often found. It s compact size make it easy to tow and reverse. 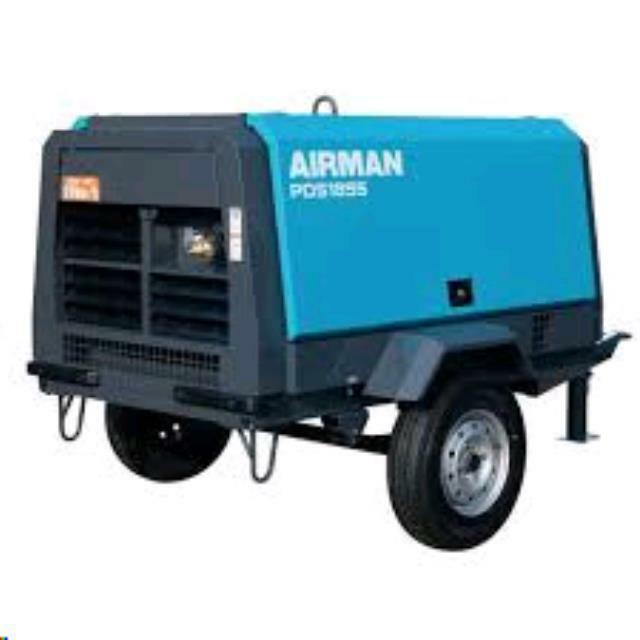 * Please call us for any questions on our air compressor diesel 180cfm hire & rentals, serving Perth & Western Australia.